In the case that you find yourself injured or hurt and it’s likely due to someone else, you may find yourself wondering what the proper course of action is. Do you deserve restitution or compensation? Is a lawyer necessary? Or should bygones be bygones? It’s often a difficult field to navigate, and knowing how to proceed can be tricky. 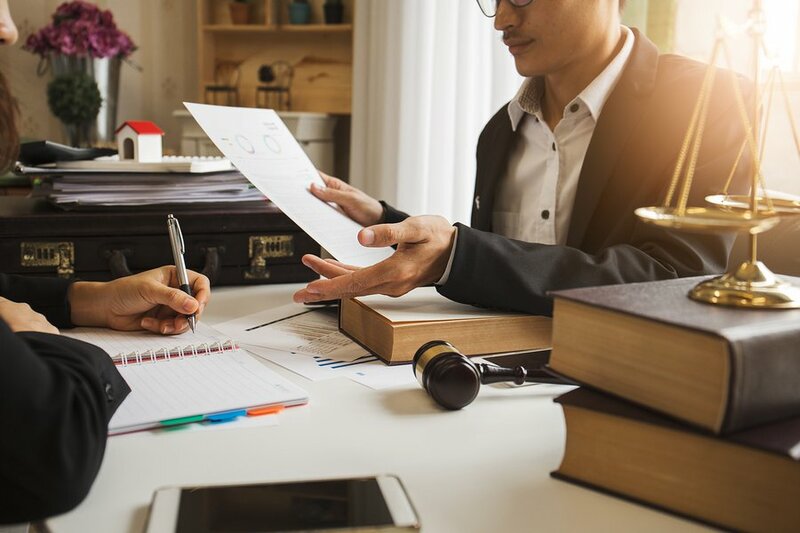 Jack J. Schmerling, Attorney at Law understands just that, so today we’ll define what personal injury and provide some guidelines on when to call a lawyer. Personal injury law exists to cover situations where one’s body, mind, or emotions are hurt. It’s usually because of another party’s negligence or carelessness. This includes wrongful death, and another name for personal injury law is tort law. 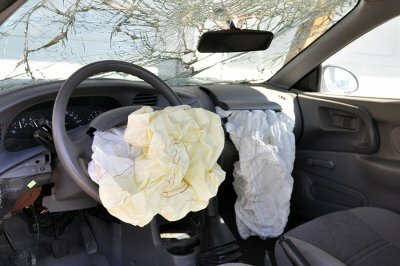 Some kinds of personal injury cases include car accidents, dog bites, injuries from explosives or chemicals, or injuries to one’s reputation by defamation. 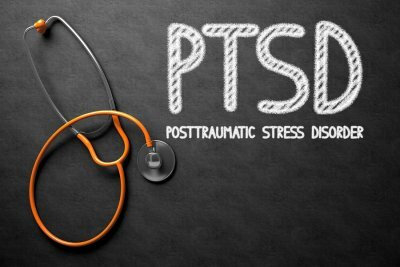 Emotional and mental health can also be included: such as the deliberate infliction of emotional distress, or as a byproduct from a physical injury. 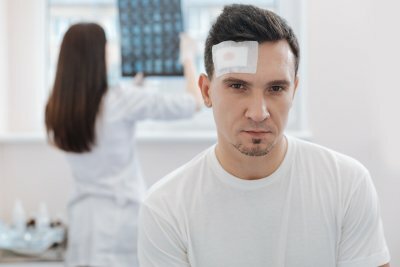 Personal injury usually involves negligence, which happens when the defendant didn’t meet their legal duty of care and the plaintiff was then injured. Strict liability can be applied in certain cases; which means the defendant who harms the plaintiff is responsible, how careful the defendant was notwithstanding. However, this is limited to certain cases, such s consumer product liability claims. 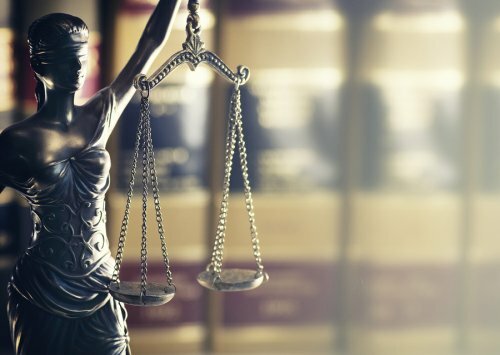 When Is It Necessary To Call a Lawyer? When it comes to filing a claim, it’s in your best interest to hire a personal injury lawyer. The attorney will represent you and make sure that you receive the maximum amount of compensation entitled. There are a few cases where hiring a lawyer is unnecessary, such as when it’s a non-serious injury, or where liability has been admitted. However, it’s wise to always get a free consultation to have your case evaluated. Your case will be much more successful if there’s documentation and proof. This could be receipts, doctor’s notes, medical bills, and other items that can help document the proof of the sustained injury and incurred expenses. A lawyer is also often necessary if you’re suffering emotionally or mentally, as it becomes more difficult to navigate the legal waters then. You should also contact an attorney if you suffer from injuries after some time, but were not immediately or readily noticed. In these cases, it’s wise to have legal counsel to make sure you aren’t taken advantage of. The terminology can often be confusing: assumed risk, incurred risk, arbitration, etc. It’s easy to get lost and lose perspective in an emotionally-charged situation like this, which is why it’s wise to call a lawyer as soon as possible. At Jack J. Schmerling in Glen Brunie, MD, we’re glad to offer our assistance in the case of personal injury. With years of experience, we can guarantee that we will provide the best help possible so that you receive the compensation you deserve. To get in touch with us, don’t hesitate to call us at (410) 988-4956 today. Most car accident injuries are immediately apparent, such as lacerations and broken bones. Others may not result in symptoms until hours, days, or even weeks after the wreck. Your injury attorney in Baltimore needs to know about these late-appearing injuries so that he or she can provide effective legal advocacy services, and secure maximum compensation on your behalf. 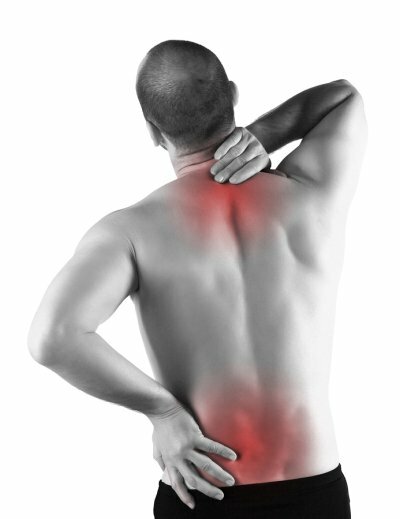 Low back pain is particularly common among survivors of rear-end and side-impact car accidents. It might not develop right away, and it can become worse without treatment. It’s possible for the pain to be caused by damaged vertebrae, ligaments, or nerves, so talk to a doctor about your symptoms promptly. Pain or swelling of the abdominal area should receive emergency medical attention. This could indicate severe internal bleeding that may become life-threatening. Other accompanying symptoms may include extensive bruising on the area, dizziness, and fainting. Neck pain and stiffness, loss of range of motion, and headaches can indicate whiplash—a common late-appearing injury of rear-end car accident survivors. Without early treatment, it’s possible for whiplash to cause chronic symptoms. Other accompanying symptoms of whiplash may include blurry vision, tinnitus, dizziness, and muscle spasms, along with pain, numbness, and tingling that extends down the arms. Treating whiplash may involve multiple sessions with a chiropractor and/or a physical therapist. Your attorney can help you secure compensation for these medical expenses. Never ignore any signs of possible head trauma or neurological impairment after a car wreck, such as headaches, memory loss, difficulty concentrating, and impaired reasoning. Traumatic brain injuries (TBIs) can develop even if your head wasn’t struck by something. The force of the impact can cause your brain to move back and forth within your skull, causing severe tissue damage. Other signs of brain trauma can include convulsions, nausea, vomiting, confusion, depression, irritability, and loss of balance. Some patients go on to suffer from long-term or permanent changes in personality and functional abilities. 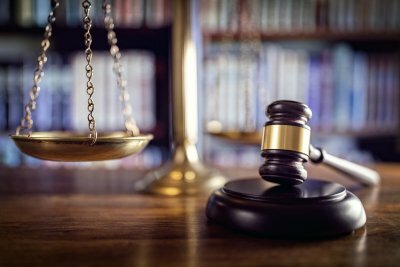 What Really Happens During a Personal Injury Jury Trial? After filing a car accident lawsuit in the Baltimore area, your injury attorney and the counsel for the defendant will likely negotiate a settlement. Most accident injury lawsuits are settled out of court. You’re not obligated to accept a settlement offer, of course, but if you do, it means you’ll accept a sum of money in exchange for dropping the lawsuit. If a settlement arrangement doesn’t work out, your lawyer will talk you through each step of the trial process. The first stage of a personal injury trial is the selection of the jurors. This is the process by which potential jurors are questioned about matters that might unfairly influence the verdict, such as their ideological beliefs, affiliations, and past experiences. The judge will have the opportunity to ask questions. Both parties have a limited number of challenges that they can use to dismiss certain jurors. When the trial starts, your injury attorney and the lawyer for the defendant will make opening statements. These are brief, oral arguments that do not involve presenting physical evidence or questioning witnesses. Similarly, toward the end of the trial, both attorneys have the opportunity to make closing statements, which are final arguments. The main phase of the trial is the questioning and cross-examination of witnesses. The attorney for each party has the opportunity to call witnesses to the stand and question them under oath. After an attorney has questioned his or her own witness, the other attorney can question that witness in a process called cross-examination. Afterward, the first attorney may decide to question his or her witness again. This is known as re-direct examination, and it’s an opportunity to try to correct any problems that may have developed during the cross-examination. During the questioning of witnesses, the attorneys can also introduce physical evidence, such as medical records, photographs, or surveillance footage. Once all the witnesses have been questioned and the attorneys have made their closing arguments, the judge issues instructions to the jury. The jurors go to a private area for deliberation. This is a process that allows the jury to discuss the case and the evidence, and vote on a verdict. Jury deliberation may be very quick, lasting only an hour or two, or it may go on for days or weeks. If the jury does not find in your favor, you may decide to talk to your attorney about filing an appeal. One of the most common causes for declining work productivity and missed work days is back pain. Workers’ comp law allows Baltimore employees to receive workers’ compensation benefits for injuries sustained while on the job , but avoiding these injuries is certainly preferable. Watch this featured video to learn how you can protect your back while lifting heavy items. This video suggests estimating the weight of the item and identifying the best gripping areas before you try to lift it. You should also make sure you have a clear walking path to the item’s destination. If the item is too heavy or bulky, it’s a good idea to ask someone else to help you. Or, use a mechanical lifting aid. Keep the item close to your body as you lift and carry it. And remember to contact a workers’ comp attorney promptly if you do become injured and you have concerns about your rights under workers’ comp law. Workers’ compensation cases aren’t always about injuries. Illnesses that occurred in the workplace may also be covered. If you believe you are the victim of an occupational disease, then contact an attorney to see if you should file a workers’ compensation lawsuit in Baltimore . An occupational disease is a chronic condition that was caused by activities done at work. Some of the diseases that could be occupational in nature include cancer, respiratory issues, hearing loss, and skin diseases. In some instances, depression and anxiety can also fall into this category. If you have such an illness, an attorney can help you determine if your employer could be held responsible and if you should file a workers’ compensation claim. The amount of money to which are entitled depends on a number of different factors, including how your illness impacts your ability to do your job now and in the future and the cost of your medical bills. Your attorney can guide you through the process as well as any necessary workers’ comp appeals that follow your initial claim. Permanent Disability After an Auto Accident: What Are Your Rights? Car accident injuries vary widely in their severity. In some cases, survivors are expected to suffer from permanent disabilities. If you’ve sustained severe injuries in a car accident in Baltimore, it’s time to contact an injury lawyer. Your attorney will need access to your medical records and related documents. Then, your injury lawyer will explain your legal rights and discuss your options for securing compensation for your permanent disability. After a car accident, it’s common for survivors to secure compensation by filing a claim against the other driver’s insurance carrier. In the case of catastrophic injuries that lead to permanent disabilities, the settlement offered by the insurance company may not be enough to fully compensate you for your current and future medical expenses, lost wages and loss of earning capacity, and other losses. Instead, your injury lawyer may recommend filing a car accident lawsuit. Your lawyer might ask that an independent evaluator calculate the total damages, based on your work and earnings history, your anticipated future medical needs, and similar factors. A successful jury award or out-of-court settlement can give you the money you need to support your family and provide for your medical needs despite your inability to work. In addition to filing a car accident lawsuit, you may be eligible to pursue Social Security disability benefits . Since these claims are often initially denied, it’s a good idea to let your injury lawyer handle your Social Security case right from the start. First, your lawyer will consider whether you meet the definition of disability under the Social Security eligibility rules. You can only recover disability benefits if you have a total inability to work and your condition is expected to last for at least one year or to result in death. If you meet this eligibility requirement, then your lawyer will consider whether your disability is on the list of disabling conditions and whether your disability interferes with basic work-related activities. These are all factors that will be considered when your disability claim is reviewed. Even if your claim is initially denied, you do have the right to file an appeal.